Wear sunscreen, or you’ll get skin cancer. If you burn easily, it’s just genetics, and there’s nothing you can do about it. For millennia, our ancestors didn’t wear sunscreen. In the decades that we’ve been exposed to fear-mongering and “sun is bad” propaganda, we’ve been slathering on sunscreen and avoiding the sun―yet the incidence of skin cancer has skyrocketed. 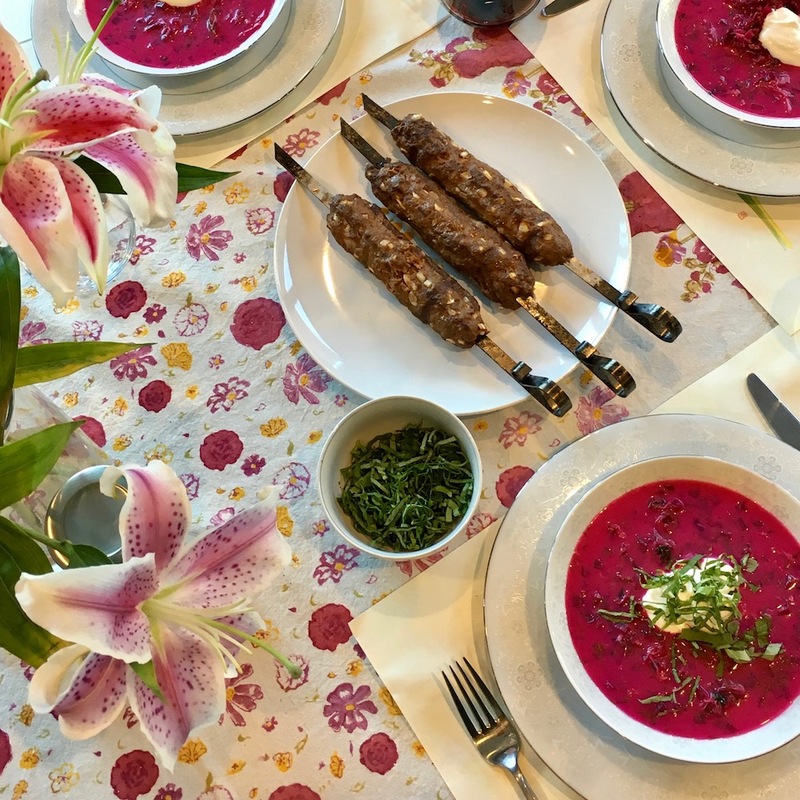 Our indoor lifestyles mean we’re missing out on the protective, metabolism-modulating and immune-boosting effects of sunlight, and now we’re facing an obesity epidemic and rates of chronic disease that have never before been seen. The admonition to avoid the sun is clearly getting us nowhere. When I went on a year-long sugar fast and radically reduced my carb intake, I noticed that I could tolerate being out in the sun for longer periods of time. For the first time in my light-skinned, burn-prone, ginger-haired life, I wasn’t burning after ten seconds of unprotected sunbathing. I had no idea why! Then I read Rosemary’s book and put two and two together. It was quite an eye-opener and inspired me to take a more scientific approach to my diet. 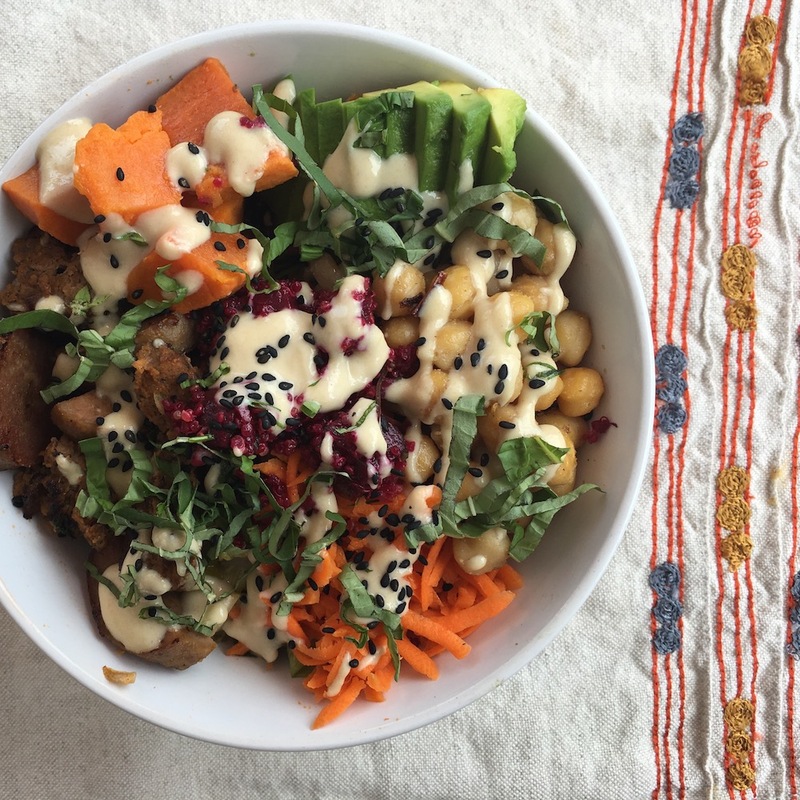 I also began recognizing the other benefits of being able to absorb more sun, and started taking more care of my body and became, I think, more mindful once I began incorporating sugars and lower-carb items back into my diet. In short, it was an eye-opening book. Thank you, Rosemary! 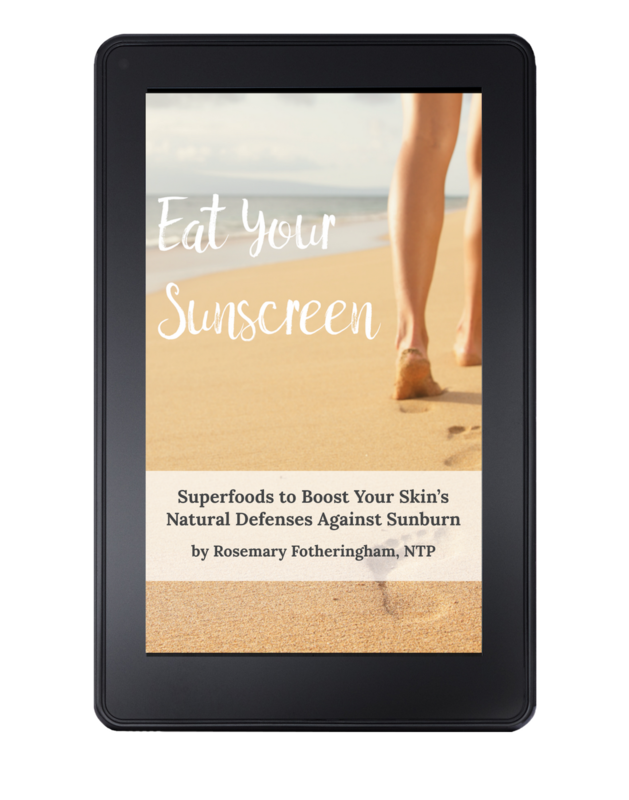 Eat Your Sunscreen is a very thorough ebook that covers so much more than just sunscreens. 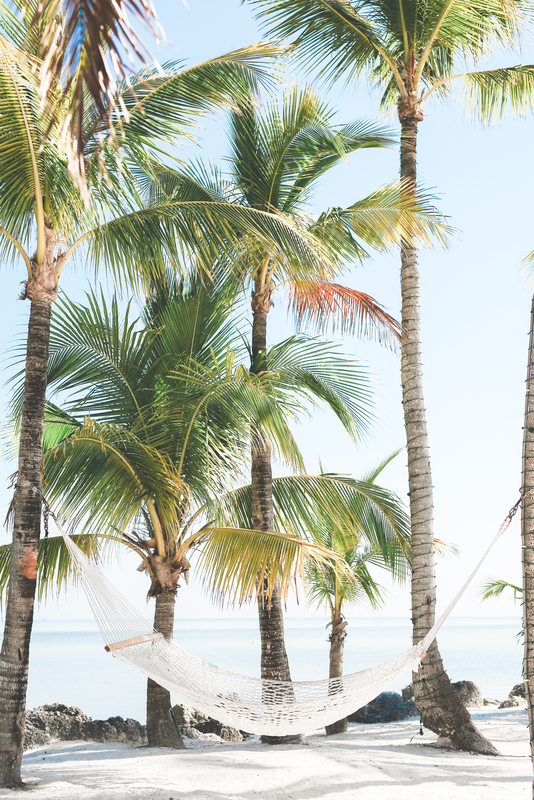 I loved the all the extra tips―how to maximize vitamin D after you have been in the sun; using a tanning bed safely, supporting fat digestion. Rosemary has done a nice job of discussing home-made sunscreens and store-bought sunscreens. 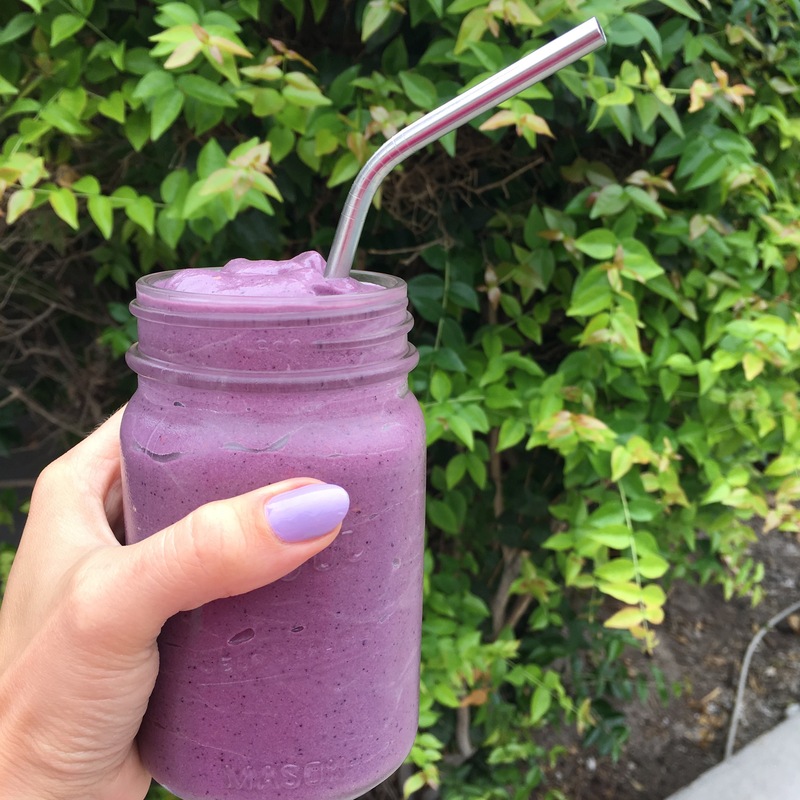 It even has recipes of foods you can eat to help protect your skin. My other favorite part of the book is the Action Items at the end of each sections so that you know where to start. BONUS! A 6-page Product Guide PDF with my recommendations for ① apps, ② books, ③ foods & supplements, ④ skincare, ⑤ websites, and ⑥ direct-access lab testing you can order online. This is a great read! 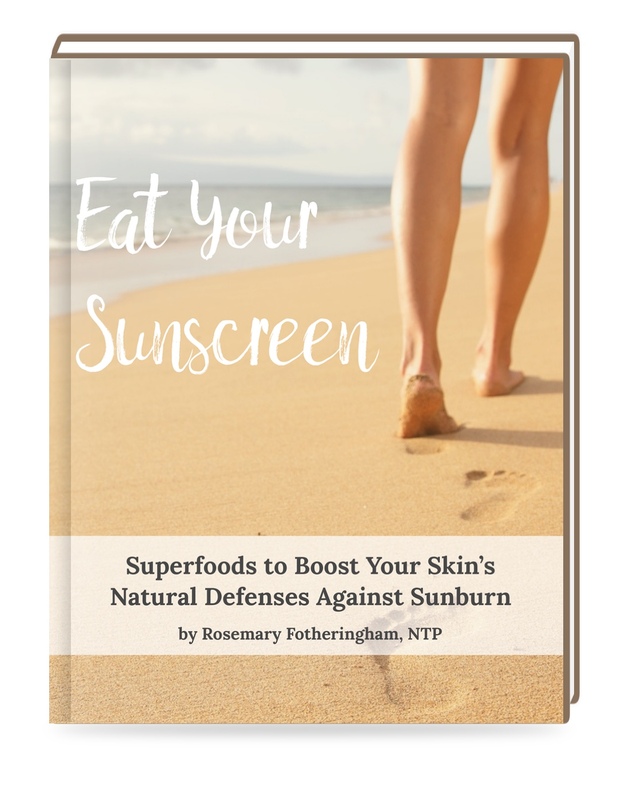 If you want to know the facts about sunscreen and its implications on your health, but not feel completely overwhelmed, this book is for you! Seriously, you won’t be disappointed. Rosemary presents easy-to-follow steps on how to get the best sun-kissed skin without compromising your health. If you’re on the fence about this book, consider this your sign to add to your summer reading list! 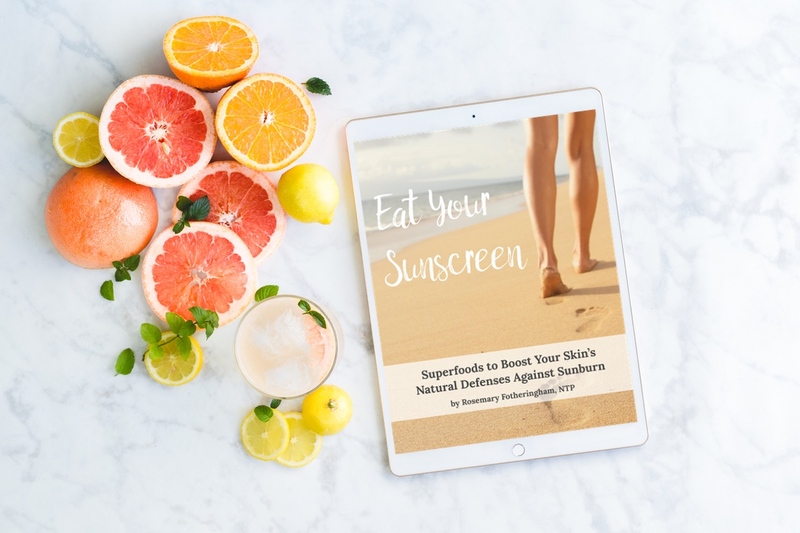 Eat Your Sunscreen is the definitive guide to help anyone understand the what, why, and how of healthy sun exposure. Get that sun-kissed color―naturally―from the inside out!